Relocating is one of the biggest jobs you’ll ever undertake. 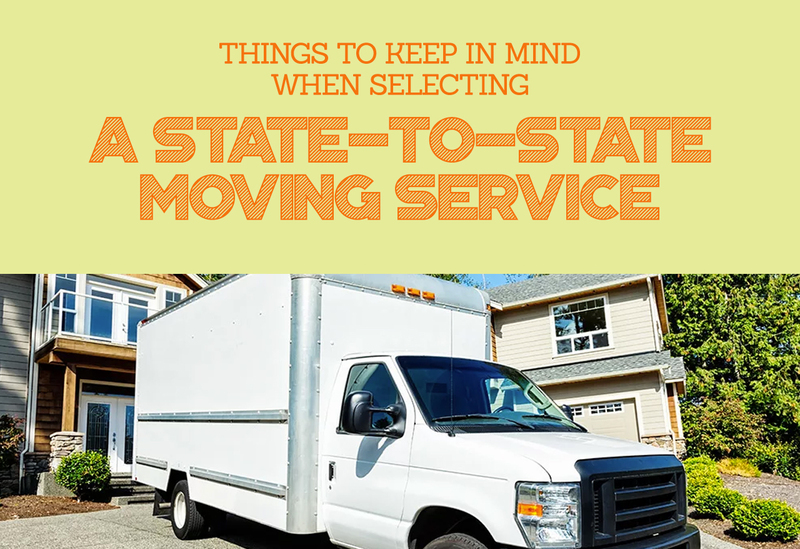 Packing up and moving down the road can seem like a daunting task, so you can only imagine the stress that accompanies a state-to-state move. If you’re preparing for such a move, you probably wonder how to alleviate some of the hardships that so many people encounter during a move. Hiring the right moving company is the perfect solution to a stressful move. Don’t let the plethora of moving professionals intimidate you. Choosing a company that will exceed expectations is easy for those who are willing to conduct a bit of research before they hire. The time spent researching the movers in the area ensures that you find a company who is willing to exceed expectations without draining your bank account in the process. No matter how highly Bob rated working with ABC Moving Company, they’ll disappoint you if their services do not meet your needs. Avoid this situation by understanding your needs before you hire a moving professional. Do you need moving help or a loading service? 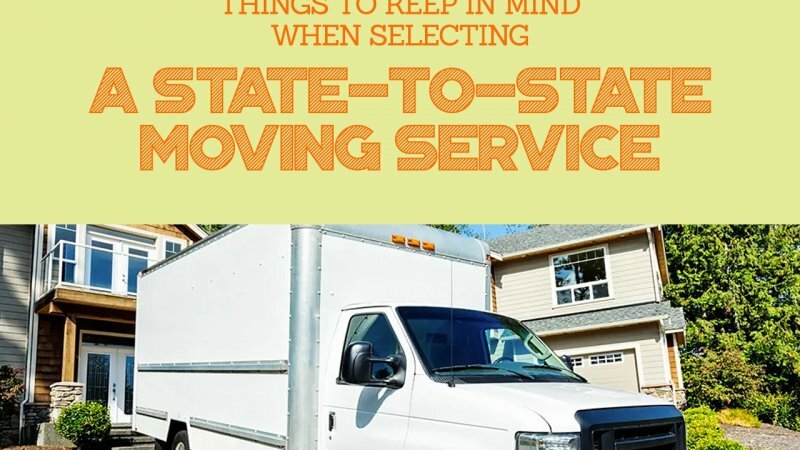 Perhaps full-service moving is more your speed. Is a late-night move mandatory due to your busy schedule? Understand your needs before you hire, so you know the right questions to ask during the hiring process. According to the American Moving & Storage Association, the average state-to-state move costs $4,600. That’s a lot of money for the average person to fork over to relocate. The best way to keep costs of a move down is by making comparisons when it is time to find affordable long distance movers. Just request your free, no obligation estimates from Cheap Movers Kansas City, then compare the rates. Keep in mind the cheapest company isn’t necessarily the worst company, just as the most expensive isn’t always the best. Only hire a moving company that is licensed and insured. Check with the Federal Motor Carrier Safety Administration to ensure the company has the proper authority to transport goods across state lines. Be sure to look for special certifications such as those from the American Moving & Storage Association (AMSA). When you search for movers through Cheap Movers Kansas City, you’ll be relieved to know we only connect you with licensed & insured moving companies that we’ve checked out ahead of time. A good moving company has the reputation to prove their worth. Check out reviews and testimonials posted online by prior customers to learn more about their reputation. It is expected that some negative reviews are out there, but it is easy to decipher a good company from the rest. Be sure to keep an eye out for red flags that indicate something isn’t quite right with the moving company. Any company that isn’t prompt, professional, or who requires a huge upfront deposit or cash only payment is likely a company that won’t provide the dependable services that you need to entail a safe, secure move.